But then she meets the gorgeous Billy - an actor with ambitions to make it to the top. 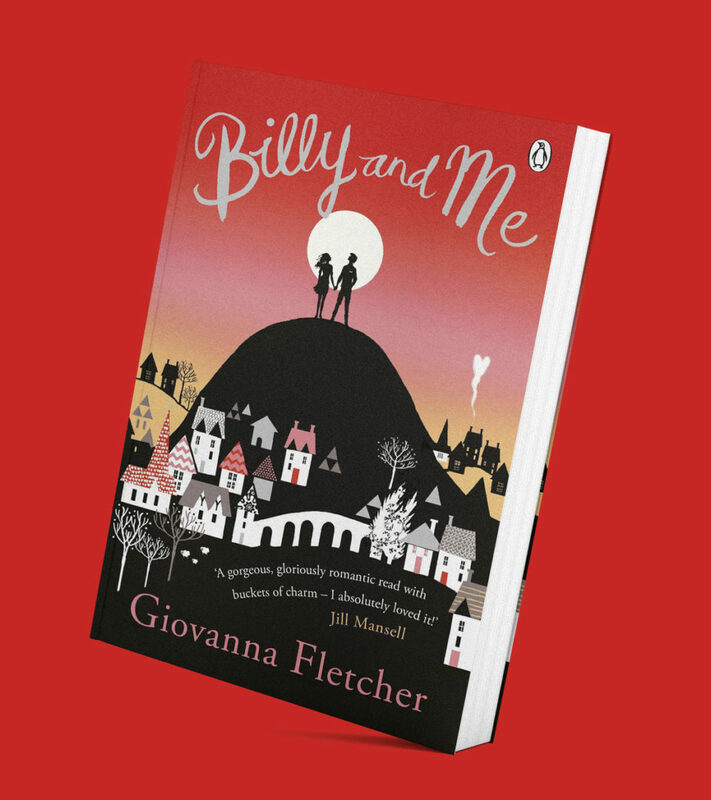 And when they fall in love, Sophie is whisked away from the comfort of her life into Billy’s glamorous - but ruthless - world. A gorgeous gloriously romantic read with buckets of charm - I absolutely loved it!